Our introduction to Downhill Mountain biking is the ultimate way to kickstart your confidence and skill base for this exhilarating sport! You will spend approximately 90 minutes with one of our friendly and experienced DH coaches where they will teach you basics of braking, cornering, balance, and stance. You will also get a guided run down our Green beginner trail. Included in this package is a Downhill Bike, Helmet and protective gear, your chairlift pass, and the 90 minutes with the coach. If you can ride a bike on the flat, you capable of doing the doing this! 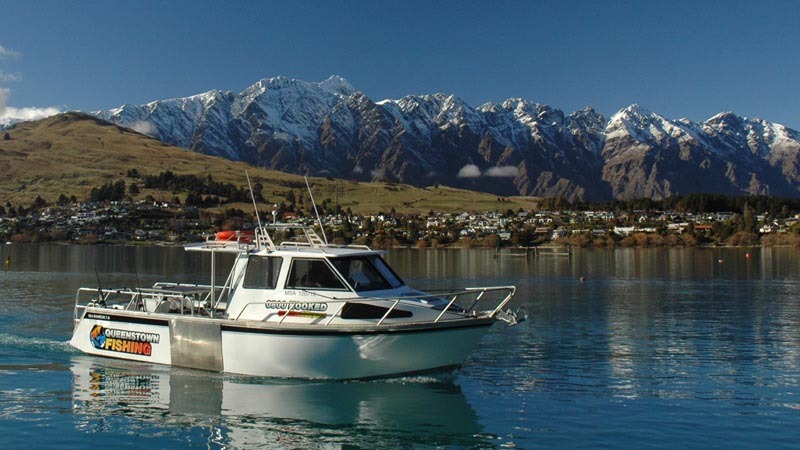 The chairlift is the longest in New Zealand travelling 1.8km to 400m and provides access to the Southern Hemisphere’s largest collection of lift-accessed bike trails, the zipline and for sightseers a stunning view that encompasses the city, Pacific Ocean and Southern Alps. Youth pricing applies to ages 7 - 17 years. A polite explanation, I was touched by a wonderful course that even beginners can enjoy. Since He tell me the basic way of riding firmly, I can go alone from the next. thank you !!! Hey Keisuke, glad you had a great lesson. Looking forward to seeing you back on your bike soon! Totally recommend to any budding mountain bikers. My daughter had the best coach for her DH Apprentice experience. Michael was so attentive and thorough and friendly. He easily won my daughter’s trust, covering all the basics of bike handling on the flat, and then coached her down 8km of downhill track, building her confidence and checking on her positioning and fatigue levels all the way. He also coped admirably with having me hanging around too! This was an excellent grounding in the skills needed to have fun on downhill trails and I’d give it 10 stars if I could . Mate what an awesome time, 2 total newbie's we were keen to just get an idea of what DH is all about. Our instructor Brendon was the man, clear systematic instructions, gave us good reasons why we needed to know stuff. Was keen to provide options as we worked down the hill, attentive, provided helpful straight up feedback. Defiantly by the end of it confident and given skills enough to come back and have a go on our own. Well setup hill with clear instructions. Thanks heaps Brendon you made our day, and Thanks CAP! Awesome deal at Christchurch adventure park! You get professional instruction and a guided ride down the beginner track. For those who never tried downhill mountain biking before it's exactly what you need. Well worth the money! 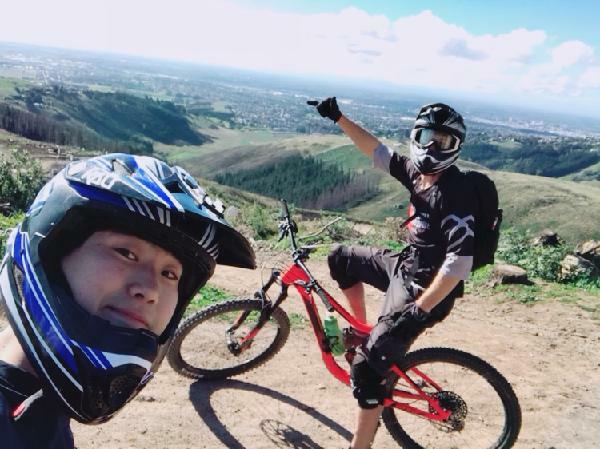 Your message has been sent to Introduction to Downhill Mountain Biking - Christchurch Adventure Park. You should hear from them shortly. 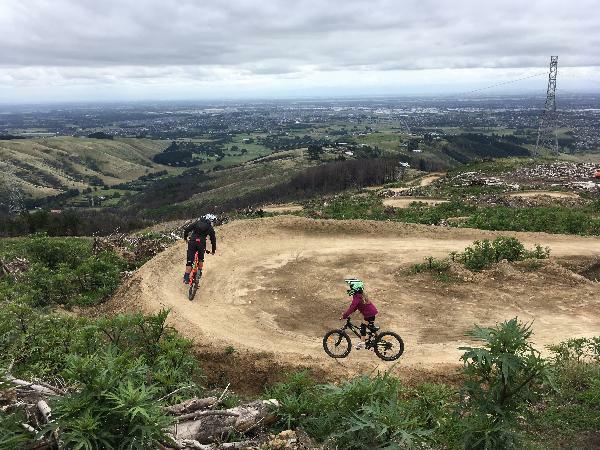 Please note: all responses will come directly from Introduction to Downhill Mountain Biking - Christchurch Adventure Park, and not the team at Bookme.